You know what's annoying? 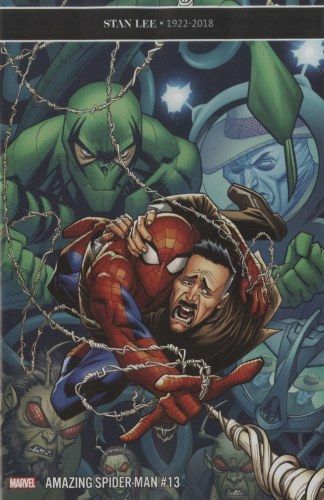 Having to save J. Jonah Jameson's life. Sure, he's been on Spidey's side for a little while, but that's after YEARS of him making Spider-Man's life a living heck. I feel like this amount of responsibility should come with even more power. Anyway, who, other than most of New York, would want to punish J. Jonah Jameson?